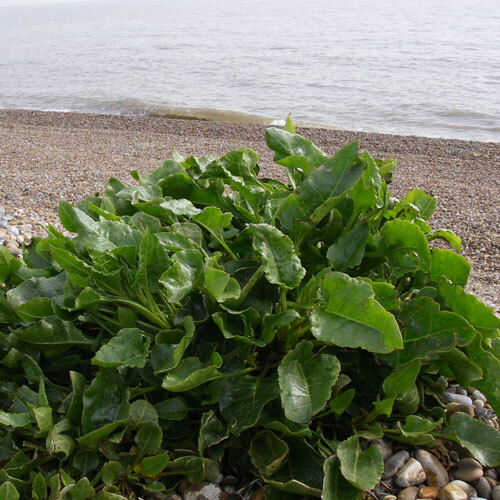 Sea Beet is a plant that grows on the sea shore and is in prime fettle right now. It’s pretty easy to identify and so long as you avoid any that dogs might have pissed on, you can’t go far wrong. Take care when harvesting it – cut the leaves off the base, rather than rooting the lot up – and trim a bit from a few plants rather than stripping one bare. It’s a bit like a chard or spinach. 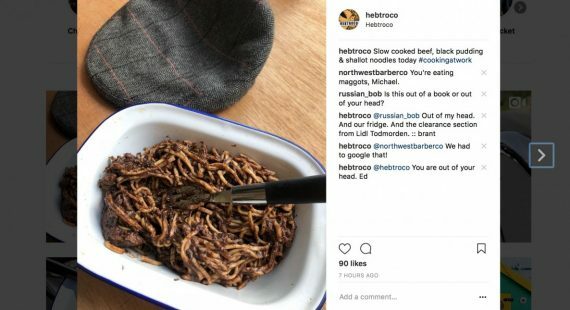 We used it this week in a nice dish cooked in our slow cooker. A couple of spoons of margarine (we didn’t have any oil) with chopped onion and a garlic clove which was left to cook gently. Whilst that was going on, the tiny new Jersey Royals were sat in boiled water from the kettle, and after half an hour, we chucked them in the slow cooker on high, and let them cook through a bit more. When they were nearly done (check with fork – I think it took an hour and a half), we shredded and blanched the sea beet in boiling water, before draining and adding to the pot. We also threw in a diced feta cheese at this point, which melted down and made a really nice cheese sauce. 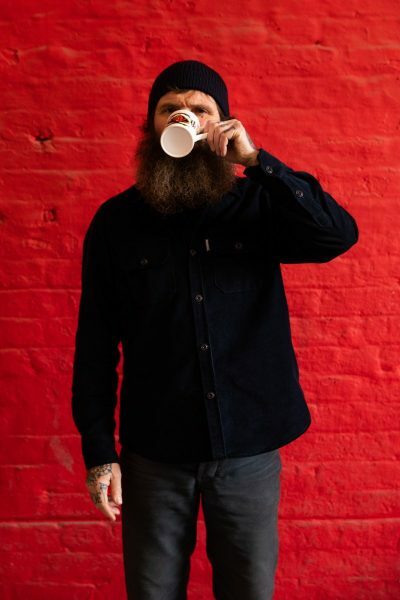 We didn’t really put pomegranate molasses in, because brant left it at home. Worked well. Cost about £3 for two of us.